Baldwin Builders Supply Sportsman – $2000 to win!!! Fire the Cannon – the BATTLE IS ON!!! Plus, the Durrence Layne Chevrolet Crate Late Models, the CCS Air & Electrical Bombers, the Heartland EMS Pure Stock, the Hot Shot 440s and the Last Air & Electrical Jr Enduro will all be racing!!! 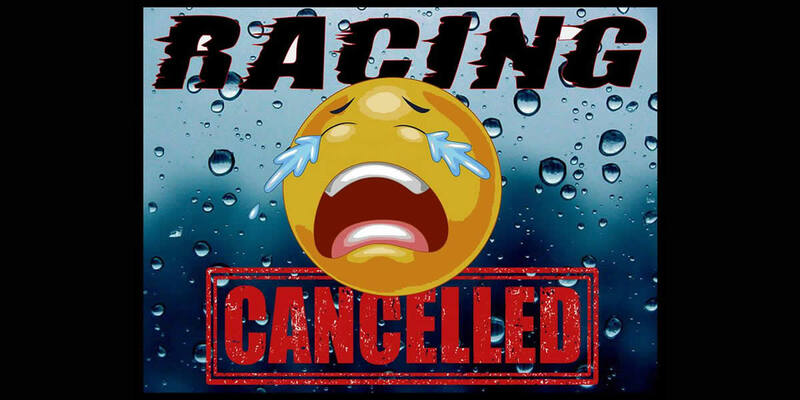 This weekend’s (June 30/July 1) 5th Annual Georgia Showdown to Salute America has been cancelled due to the amount of rain the track received on Thursday and the forecast for even more on Saturday and Sunday. Track officials will look at area track schedules and determine a good date to reschedule. This week CMS presents the 5th Annual Georgia Showdown Salute to America Tour with two BIG nights of racing. 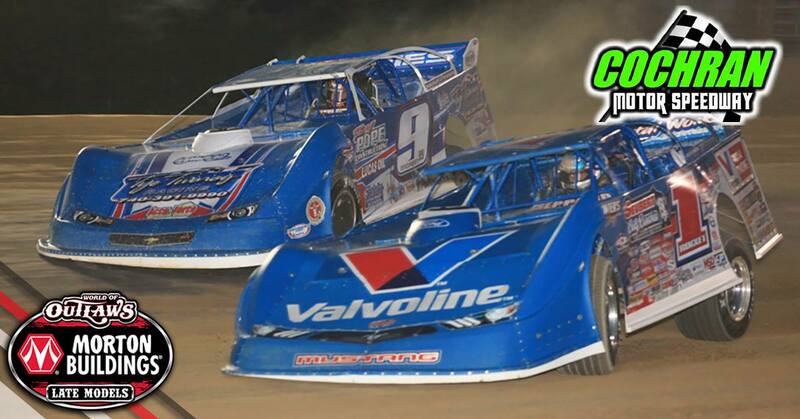 WILD, WIDE OPEN & WICKED FAST RACING THIS SATURDAY NIGHT AT COCHRAN MOTOR SPEEDWAY! The USCS Winged Outlaw Sprint Car Series roars into teh “Battlefield” Cochran Motor Speedway for a night of action packed, open wheel excitement! 700 horsepower! Alcohol Burning! Winged Warriors! USAC Midgets This Saturday Night! 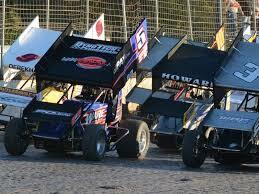 It’s time to rock & roll at Cochran Motor Speedway this Saturday night! The green flag falls once again as we crank up for a special weekend of racing action! Late Models – Stock Cars – USAC Midgets!